We are David and Lonnie Chu, making music from Buffalo to the Pioneer Valley since 2009. We specialize in flamenco guitar and vocals, working with a variety of artists in a great variety of venues. But we also do fado, classic vocal jazz and beloved vintage songs in French, Italian, German, Portuguese and Latin American Spanish. David Chu began his music career as a teen playing piano and percussion, but soon switched to guitar. At SUNY Oswego he earned a Bachelor's in Music while minoring in Spanish. He has been a well-known guitarist in upstate New York for many years, building his career first as a player of electric guitar in jazz and pop styles. Then he switched to the flamenco guitar while maintaining an interest in electric. 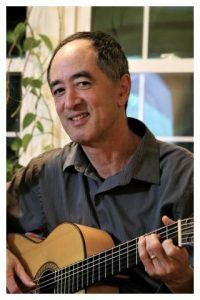 He delights audiences with the variety of genres he plays on either guitar, including flamenco, jazz, blues, Brazilian, and even Beatles. Largely self-taught, he has traveled to New York and San Francisco for lessons. 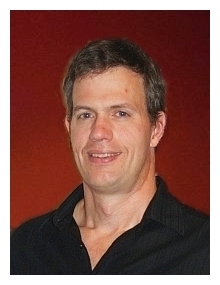 An accomplished soloist, he provides accompaniment and is the group's arranger and composer. Lonnie Chu, manager and singer, studied vocal music at SUNY New Paltz before taking off for Spain where she lived several times. She earned her BA in Spanish at Le Moyne College and her MA in Linguistics at Syracuse University. A professor of Spanish by day, she delights in teaching audiences how to participate in flamenco's rhythmic hand-clapping (palmas). 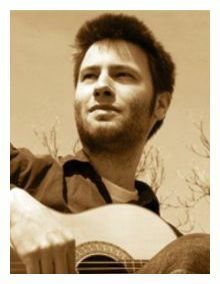 Lonnie has also played folk guitar and bluegrass mandolin and enjoys singing in various languages and genres. Dave Clement says, “My first drum started out as a spoon on a pot; the rest is history.” He has studied music since third grade and played in the concert band and marching band in high school. In college at Alfred State College, Dave was exposed to much more diverse music. Dave plays in several bands in the Syracuse and Rochester areas. His spot-on technique with the hand drums and excellent ear make him a joy to work with and a great pleasure to listen to. Michelle Marroquin is a dancer and performance artist with over 20 years of experience choreographing odd and diverse events, including Day of the Dead parties and interactive dance performances. Her training includes a strong foundation in ballet and modern dance, Mexican folk dance, and Odissi Classical Indian dance. She studied at Hampshire College and received her MFA in performance and choreography at Smith College. Dwight Bowen, an experienced percussionist with capable chops playing rock, blues, funk, jazz, R&B, disco, and traditional African rhythms. Dwight plays a full drum kit, djembe, dumbeck, and others percussion instruments including, recently, the cajón. Amalyah Leader is a student at Smith College who has studied in Spain and with Inés Arrubla. Nina Kunimoto has been studying flamenco for over a dozen years and has performed in a flamenco dance company in Tucson, Arizona and solo in Tokyo, Japan. 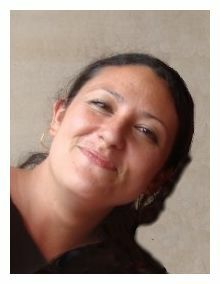 She has studied with Jose Molina in New York, with La China and La Truco in Madrid, Spain, and many others. She is also a two-time graduate of the School for International Training in Brattleboro, Vermont. 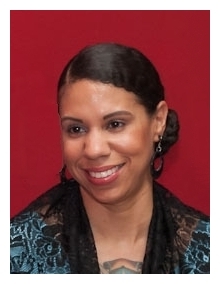 She currently teaches social studies at Paulo Freire Social Justice Charter School in Holyoke, Massachusetts. Sergio Aranda, was born in Malaga in 1988 within a flamenco family. 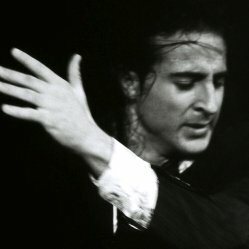 Since childhood he displayed a strong restlessness regarding the world of flamenco, which lead to his study with the acclaimed artist Luci Montes, and subsequently expanding his training at the Professional Conservatory of Dance of Málaga. At the age of fifteen he made his professional debut in a flamenco scene in the show "Jara" and at eighteen he won first prize at the XVII National Dance Contest of Ronda. His work has brought him from the Spain to the United States and throughout Europe and Asia. 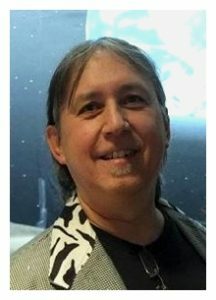 Andy Culpepper was born and raised near Ithaca, NY. He picked up the guitar at the age of 16 and began to devote himself to mastering all styles of guitar playing, from classical to the blues, before settling on Flamenco as his ideal mode of expression. While attending the University of the Arts in Philadelphia, Andy studied with the master guitarist Tito Rubio, a student of the great Juan Maya “Marote”. Andy’s style incorporates elements of both modern and traditional Flamenco, while always striving to maintain the purity and depth of this beautiful art form. Among his greatest influences are Paco de Lucia, Moraito and Pepe Habichuela, as well as the singers Camarón, Fernanda de Utrera, and Pastora Pavón. 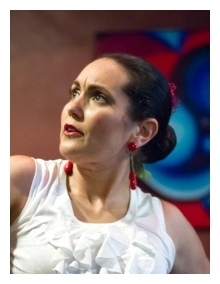 Marisa Guzmán has been a part of the Central New York dance community for many years. 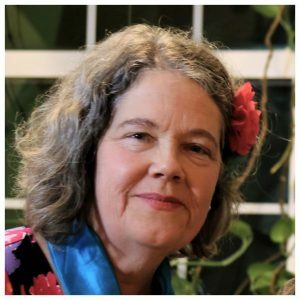 She teaches at Gúzman's Dance Studio and Wacheva Culural Arts. Her teaching credits include Flamenco, Jazz, Creative Movement, Modern, Stott Pilates and Ballet. She has performed with the Syracuse Contemporary Dance Company, Syracuse Opera Company and with the Syracuse Symphony. Marisa has choreographed for Fayetteville Manlius High School musicals, the Syracuse Symphony and the Syracuse Contemporary Dance Company. 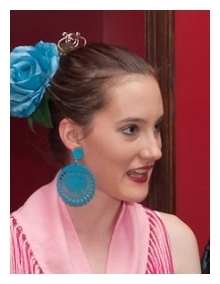 Anna Rupert studied flamenco dance with Marisa Guzman for nine years. She has been to Sevilla five times and there has studied with Asunción Demartos. Anna has also taken classes from Jesús Aguilera and Juan Paredes at the Museo de Baile Flamenco in Sevilla. 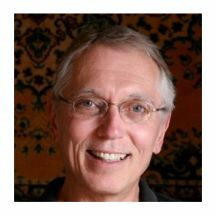 David "Coliflor" Colegrove is an architect by profession. Married to flamenco dancer Marisa Guzman, set drummer David stepped in with dead-on compás that he'd picked up from years of listening to his wife dance flamenco. 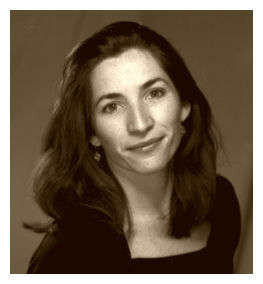 Lisa Latempa trained in New York City and teaches flamenco where she lives, in Buffalo, NY. We were fortunate to meet her after a show in Buffalo and she was glad to find a troupe that she could join. A true artist, Lisa traveled hundreds of miles to dance with us, literally going to great lengths to bring her gorgeous style and flamenco fire to us and our audiences.